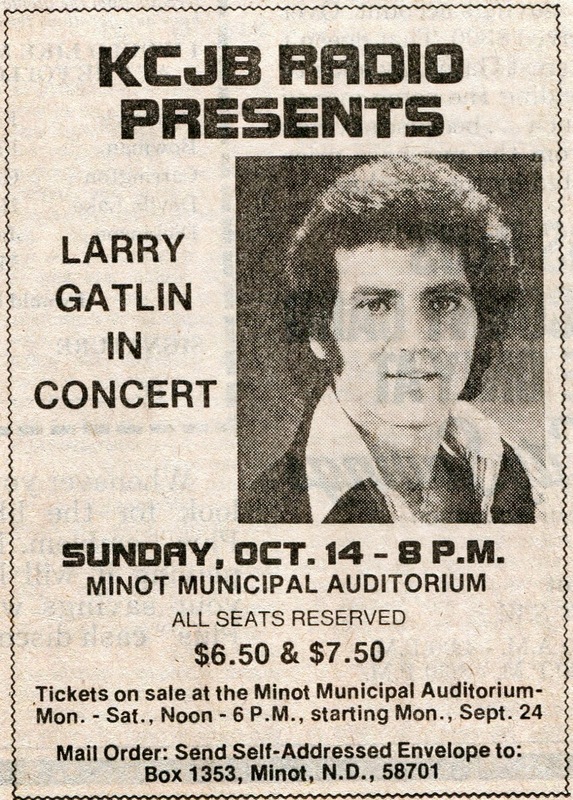 Larry Gatlin – Sunday, October 14, 1979 Larry Gatlin was in concert in Minot at the Minot Municipal Auditorium. 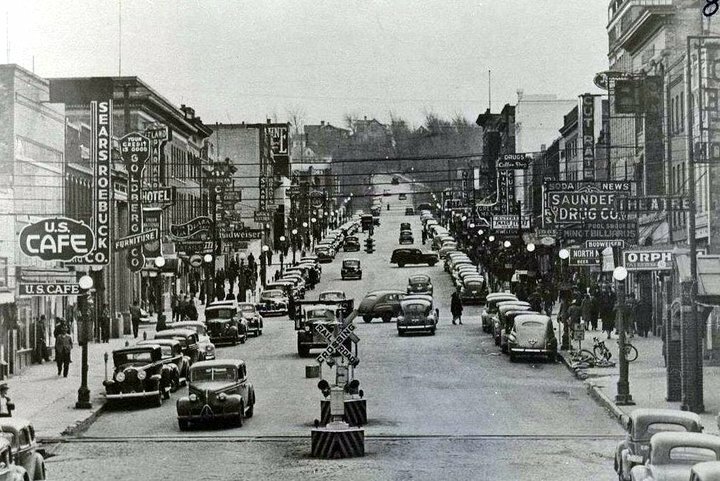 The show was hosted and presented by KCJB Radio. All seats were reserved and either $6.50 or $7.50….. the ad did not state whether the Gatlin Brothers were with Larry in that concert.